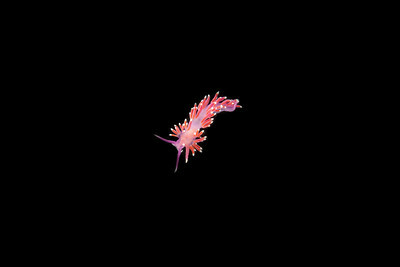 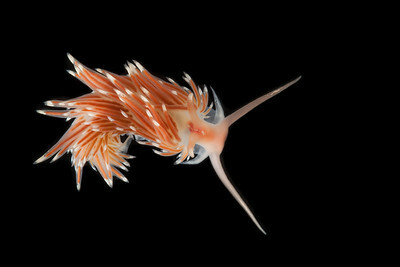 Studio shot of Flabellina nobilis. 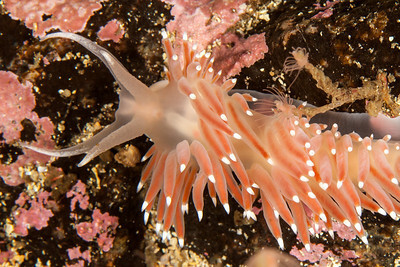 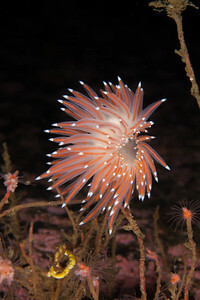 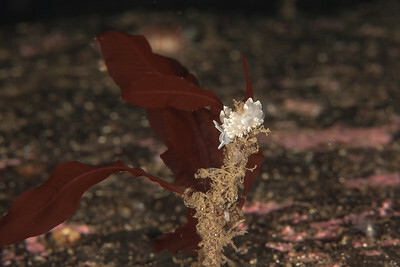 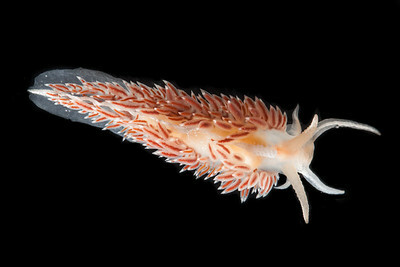 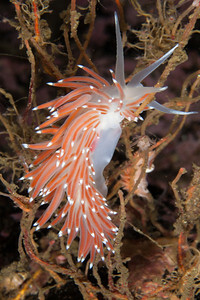 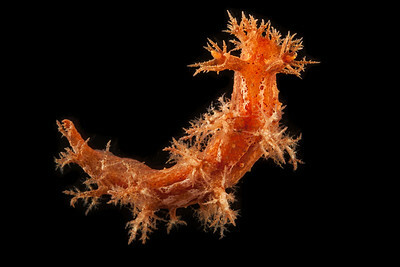 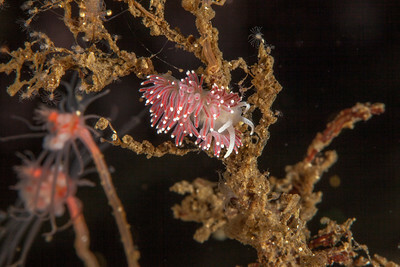 Studio shot of Flabellina lineata. 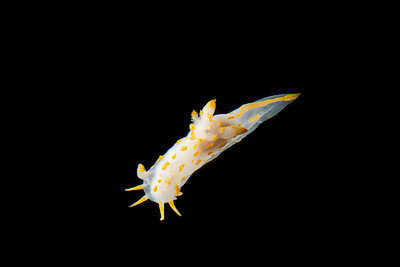 Studio shot of a Polycera quadrilineata. 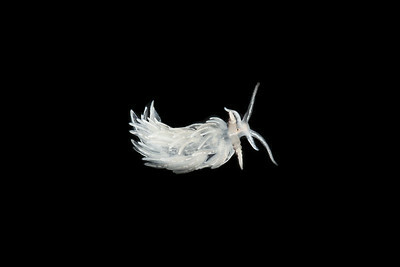 Studio shot of a Doto fragilis. 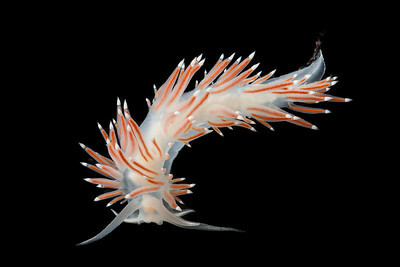 Studio shot of a Hero formosa. 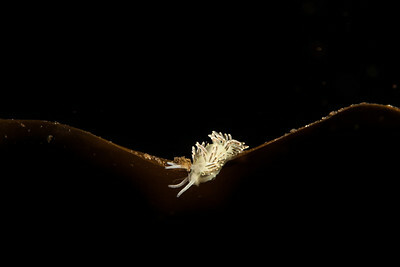 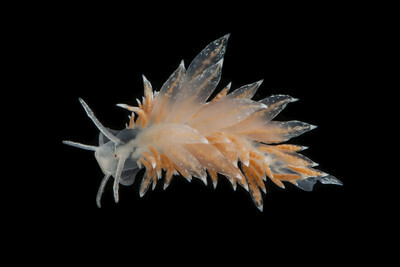 Studio shot of Flabellina pedata. 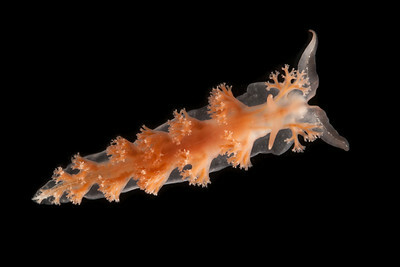 Studio shot of a Cuthona viridis. 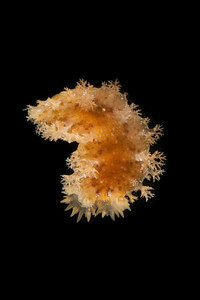 Studio shot of Berghia norvegica. 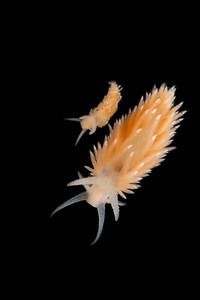 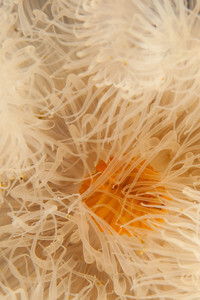 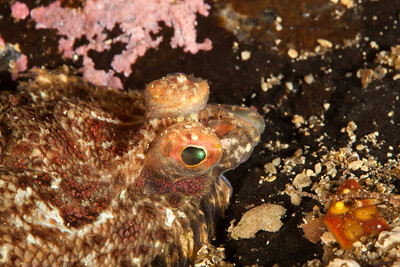 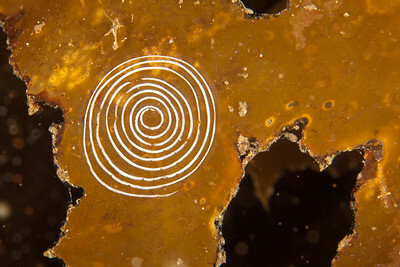 Studio shot of a Eubranchus farrani. 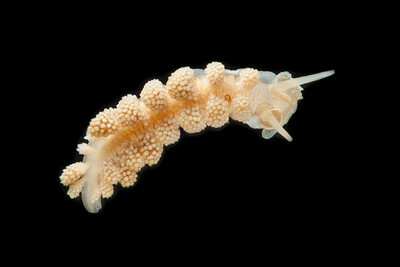 Studio shot of a Favorinus blianus. 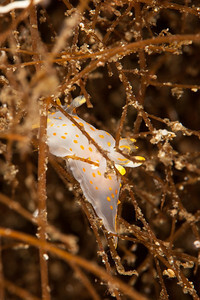 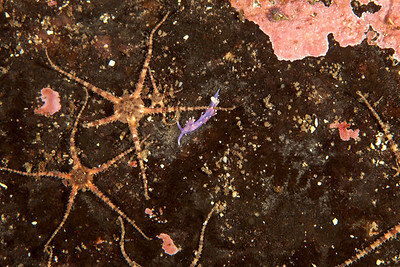 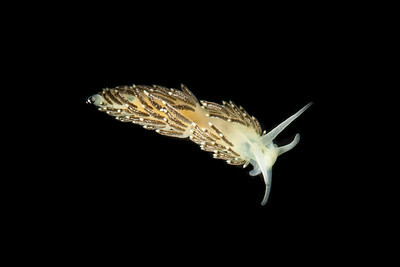 Nudibranch in its natural habitat. 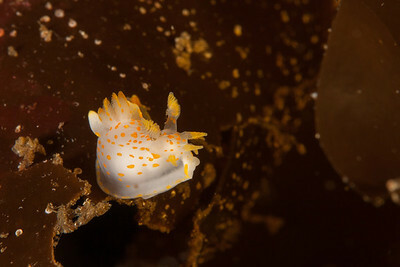 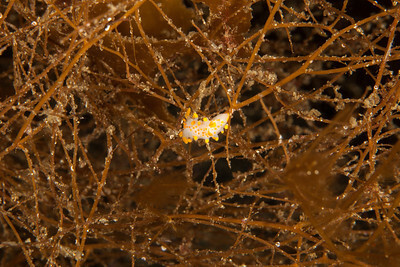 Tiny nudibranch in its natural habitat.